Alan Wallach holds both TAB Facilitator and Strategic Business Leadership Certifications. He is the founder and president of Wallach Business Solutions LLC. WBS helps CEO’s of small and medium-sized businesses identify, define and realize business opportunities and overcome challenges using a variety of methodologies. WBS, through its educational division, produces and distributes, live and interactive, educational programs, in the form of webcasts direct to the desktop on a variety of business subjects. Wallach holds degrees in both law and accounting. He has an eclectic professional and business background ranging from owning his own law firm, teaching at university graduate and undergraduate levels, sales, and marketing experience ranging from door to door marketing of consumer products to selling non qualified deferred compensation plans to bank boards of directors, managing a real estate company, and operating a family-owned publishing and specialty catalog company. 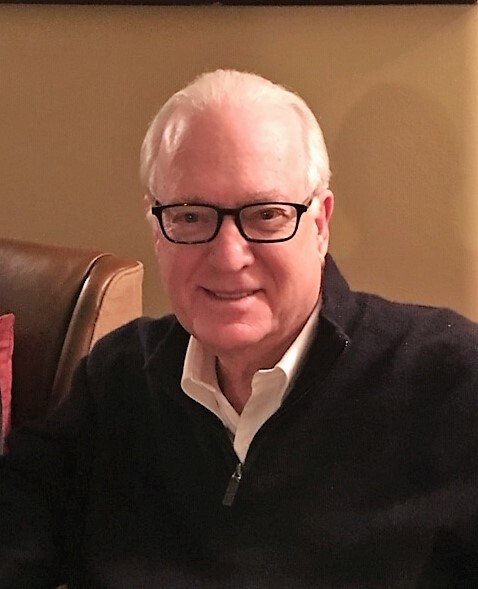 He was a pioneer in the seminar selling of estate planning services, has been a bank vice president selling trust services, and currently serves on the boards of Wallach Associates, Inc. and First Bank & Trust of Illinois.